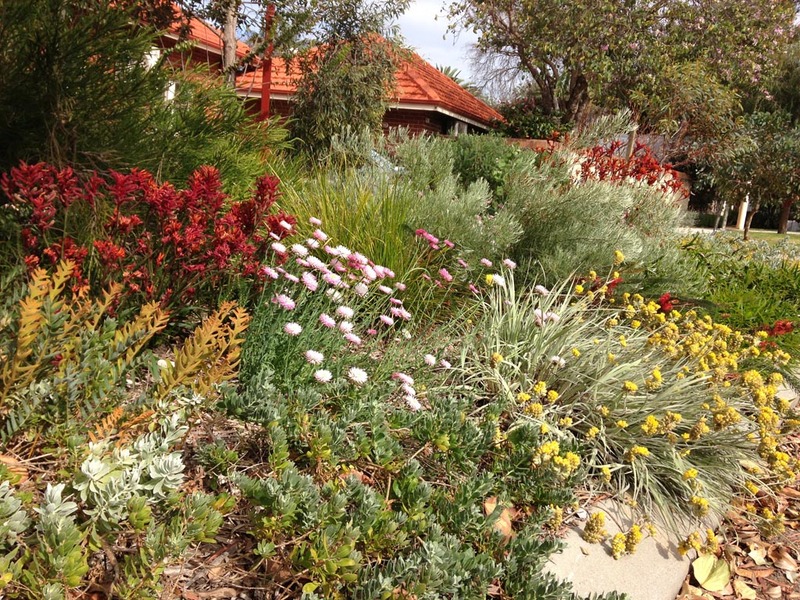 Throughout May the City and APACE Nursery are offering all City of Fremantle residents native plants for your private property at the subsidised price of $1.50 per tube. It’s all part of our One Planet commitment to biodiversity. Download the voucher (valid between Tuesday 1 to Thursday 31 May 2018 only). APACE Nursery will soon be open on Saturdays! Drop by on Saturday 21 April, 8.00 am-12 noon for ideas on what plants will be available and how you can redesign and plan your garden. Visit the APACE Nursery website. View more info on the APACE open day event.